For the earlier instalments of this summary, see the two previous posts. The middle part of Michael Griffin's chapter is devoted to another kind of interpreter: fixers. Fixers are local liaison interpreters working for journalists and other media people. Many fixers are a prime examples of Professional Translators who start out as Natural or Native Interpreters, and who quickly become advanced Native Interpreters by experience if they’re to survive, but who do not have any training or professional credentials. In fact they are even less likely to receive training than the military terps. They are native speakers of the local languages, but their second language speech, almost always English, need not be very correct, because in any case what they say will be filtered and polished professionally by their employers. What the fixers do need above all is contacts. On the other hand, there are fixers who are already Native Translators from their education and their background in other media activities. The Americans were waking up to the realisation that they must win hearts as well as firefights and that they must seek to understand both their enemies and their allies. McFate’s ideas on ‘armed social science‘, along with those of an Australian army officer, David Kilcullen, who also had a doctorate in anthropology, blossomed into the Human Terrain System (HTS), which was composed, in the field, of Human Terrain Teams. For a while it absorbed a great deal of funding and resources starting in Iraq, where Petraeus said, “‘The HTTs have evolved into important elements in our operations .” Nevertheless, HTS was regarded with suspicion not only by some of the military but also by the American Anthropological Association. The question I ask myself is how the HTS input could be gathered without yet another kind of liaison interpreter, the native informants used by virtually all anthropologists working in the field away from home. But that’s another story. There’s a great deal more, and many moving personal histories, in Michael Griffin’s chapter than I’ve room to summarise. I have to move on. We must just hope his book finds a publisher soon. I thank him for letting me quote from it. Michael Griffin. The go-betweens. In The Broken Road: America's War in Afghanistan, forthcoming. 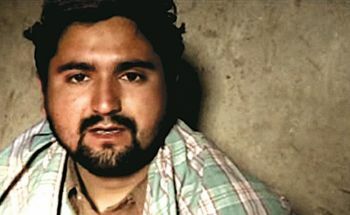 Ajmal Naqshbandi, a still from Fixer: The Taking of Ajmal Naqshbandi, a prizewinning documentary film by Ian Olds, 2009. See http://www.fixerdoc.com/. Naqshbandi was killed by Taliban while he was working as fixer for an Italian journalist. The many reports and descriptions of the terps and the dangers they run are scattered through innumerable newspaper articles, memoirs, etc., even films and TV documentaries. The merit of Michael Griffin’s painstaking research is that he brings a large amount of it together in a single chapter, and so gives us a more overall picture. There are many insights. It was obviously out of the question to maintain high standards at any price in the face of such pressing needs, potential profits and shortened life expectancy. Military interpreters are liaison interpreters, and like all good liaison interpreters they contribute more than language proficiency. But in addition they need great courage. 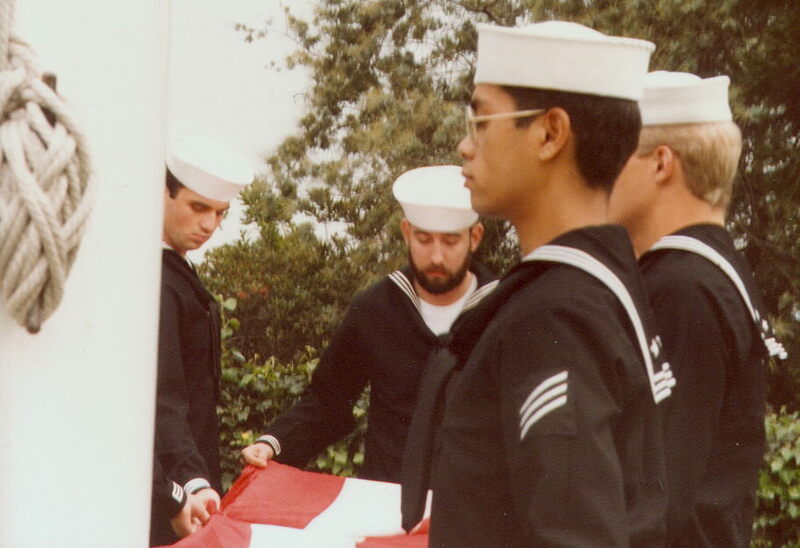 “‘Unfortunately Americans never care about their interpreters,’ wrote Dvid, who received night letters threatening his life, ‘and that is why they lost all the good interpreters … now they are left with those low-quality interpreters who don’t know anything about their jobs." The latter part of Michael Griffin’s chapter is taken up with two other kinds of interpreting. I’ll deal with them next time. Michael Griffin. The go-betweens. In The Broken Road: America's War in Afghanistan, forthcoming. All the qotations above are from this source. 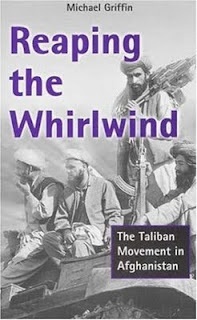 Reaping the Whirlwind, cover of Michael Griffin's earlier book about Afghanistan. 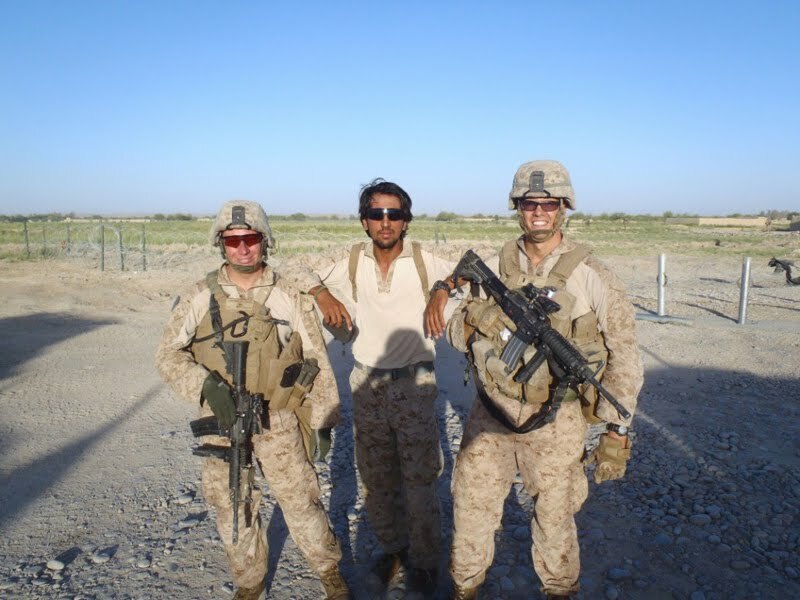 Back in 2009, this blog carried several posts about the military interpreters in Afghanistan and Iraq and the risks, often fatal, that they ran. To find the posts, enter Afghanistan, Iraq and fixer in the Search box to the right. If I haven’t done more of them, it’s because the kidnappings and deaths have become depressingly routine. Only last week, El País newspaper carried a report about a Spanish air force officer who sold the press a video of an attack in which two Spanish soldiers were killed along with their interpreter. 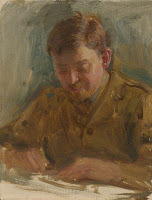 One recent result of the earlier posts is that Michael Griffin, already author of a thoroughly researched book about the wars in Afghanistan (see References), has generously sent me an advance chapter of another book he’s writing, and that chapter’s specifically about the interpreters. In other words, they’re Native Interpreters. Presumably they’ve had some training. Then there are the terps employed by the military and intelligence organisations. 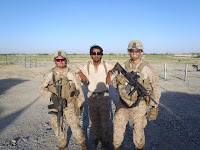 “A second generation of terps appeared after the arrival in Kandahar of 1,200 US Marines, a battalion of the 101st Airborne Division and the 10th Mountain 1-27 Infantry between November and January 2002, and the consolidation of the ISAF contingent in Kabul around the same time. Competition between the military and aid sector for competent interpreters and translators was averted by the return of hundreds of English-speaking, Afghan graduates from Peshawar and other Pakistani cities where they had worked for NGOs unable to function under the Taliban’s restrictions. The flood of international agencies into Kabul after the overthrow of the movement rescued them from joblessness with open arms. Demand quickly outstripped supply, however, as USAID, the EU and other internationals laid out plans to rebuild Afghanistan’s highways, power and telecommunications, and their sub-contractors sought interpreters for their own sub-contractors: Turkish, Indian and Chinese road builders, US, British and South African security providers, and so on. In Coalition eyes, the requirements were simple: native Dari, Pashtu or, preferably, both; functioning English, no known Taliban affiliation and the ability to catch on fast. Miguel González. La juez envía a prisión al militar del Ejército del Aire acusado de filtrar un vídeo sobre Afganistán (Prison for the air force officer accused of leaking a video about Afghanistan). El País, Madrid, 6 July, 2011. Michael Griffin. Reaping the Whirlwind: The Taliban Movement in Afghanistan. London: Pluto Press, 2001. 272 p. Available from Amazon. A long Comment on the previous post takes me to task for not referencing the URL of Jemmainternational, the site from which I took the photo and the example of translation. So here it is: http://www.jemmainternational.org. Don’t confuse it with http://www.jemmainternational.com, which is something quite different. Then there’s also Jenny and Emma International, which I did reference. “Confused yet?” asks Amidola, the commenter. Well yes, I’m befuddled. As it's unpaid, most of them are Native Translators who’ve presumably learnt their skill from watching previous examples, although this is something that needs more research. (For other posts about them, enter fansubbing in the Search box on the right). “First I was afraid but now I THINK: we will survive! Because we’re talking about a revolution! Hand aufs Herz, even if you seem to be a million miles away at the moment, there ain’t no mountain high enough and you’re in my sweet dreams - just the way you are - you are so beautiful, my genie in a bottle, my kiss from a rose. There’s also subtitling in Italian as well as in Chinese, both traditional and simplified – though as someone comments, the dialogue is so simple that the double Chinese orthography is hardly necessary. “SAT1 came up with an unprecedented plan: They set up a place on their official website where Jemma fans could watch every Jemma scene from the very beginning. And not just German fans — SAT1 decided not to geoblock the Jemma clips. Viewers from around the world are welcome to watch all Jemma scenes, and the last five full episodes. The first moral of the story is obvious: fansubbers ought to check the copyright of the material they translate and make sure they have permission before they re-broadcast it. The second is that the fansubbing movement has become a rising tide that’s impossible to hold back, and that it especially benefits groups which might not appear attractive to commercial sponsors. Julie McDonough Dolmaya’s own blog is at present showing some interesting preliminary data about the translators for Wikipedia. Go to the Blogging about translation and localization button in the list to the right. The Art and Commerce of Fan Love. Spark 151, a Canadian Broadcasting Corporation podcast, 2011. http://www.cbc.ca/spark/2011/06/spark-151-june-12-15-2011/. Hand aufs Herz. Wikipedia, 2011. http://en.wikipedia.org/wiki/Hand_aufs_Herz. Jenny and Emma International. http://jennyandemma1.blogspot.com/. It gives German source clips and multilingual subtitles. Heather Hogan. Glee, Hand aufs Herz fans demand more from lesbian TV storylines and get it. AfterEllen, “the pop culture site that plays for your team”, 2011.